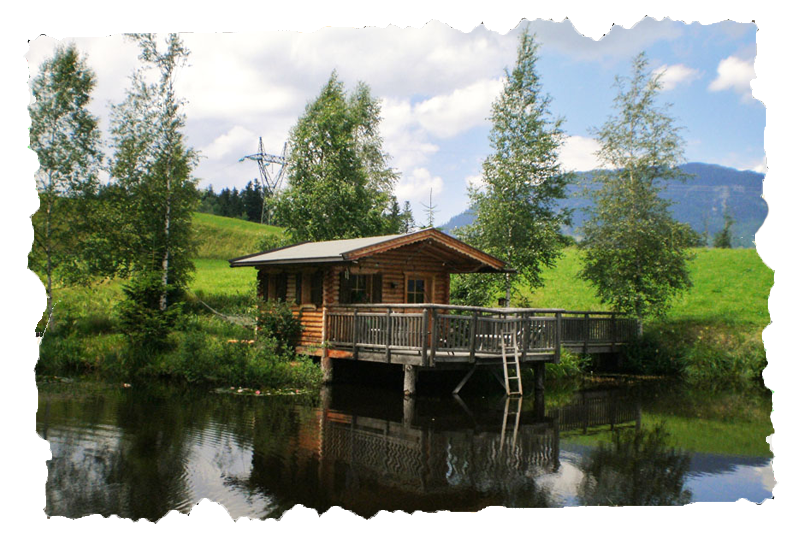 Fancy spending an awesome vacation within the untouched nature of the PillerseeTal allowing fascinating views towards the highest peaks of the Kitzbühel Alps and simply taking time to relax and unwind yourself? 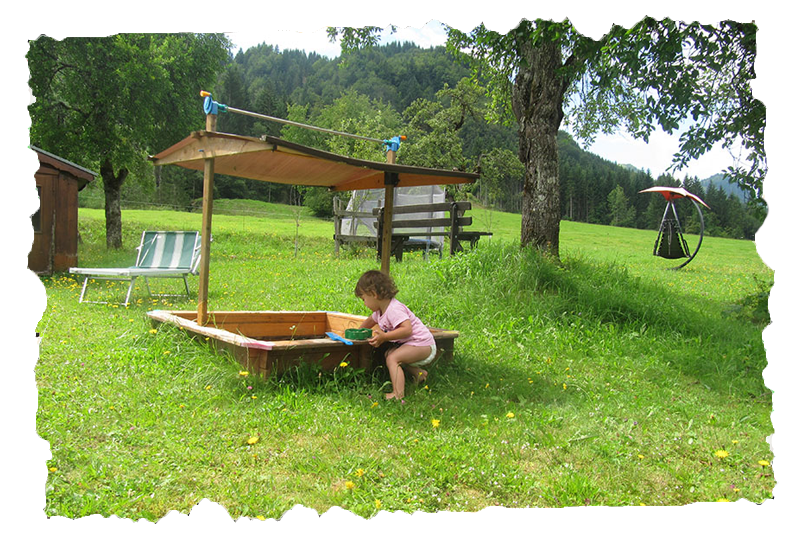 Then you are totally right here at Urlaubsparadies Lindaublick in Fieberbrunn. 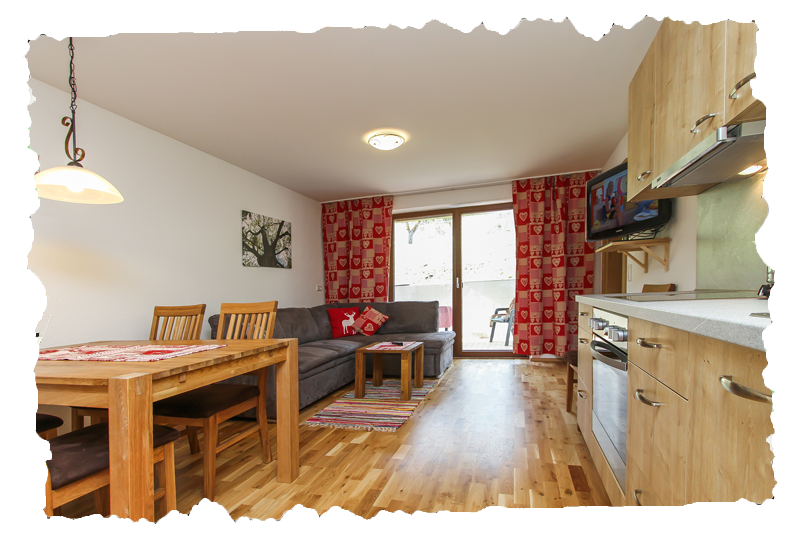 Our recently refurbished holiday flats are the perfect accommodation for an active farm vacation in the Austrian Alps. 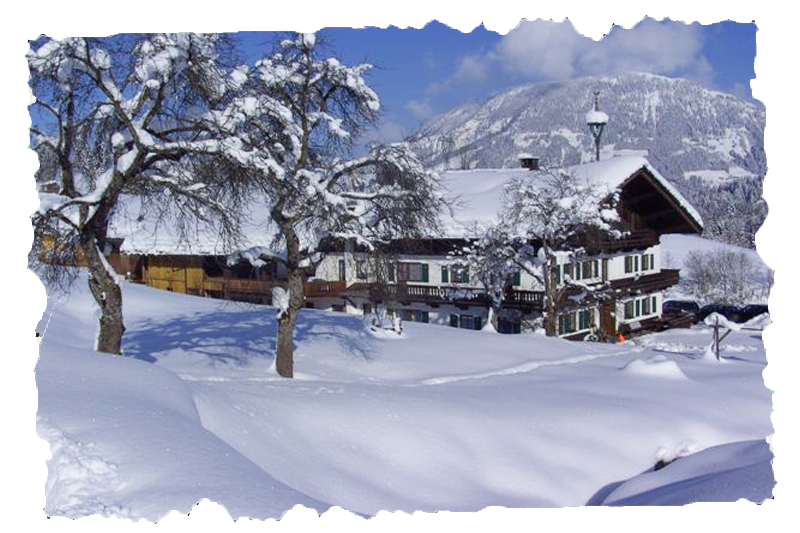 Within less than 5 walking minutes you reach the ski lift which offers you direct access to Austria's largest ski area. Also the Lauchsee, a small lake which allows you to cool down your body and mind after an adventurous day in your summer holiday in Fieberbrunn, is situated only a few steps away from your apartment. 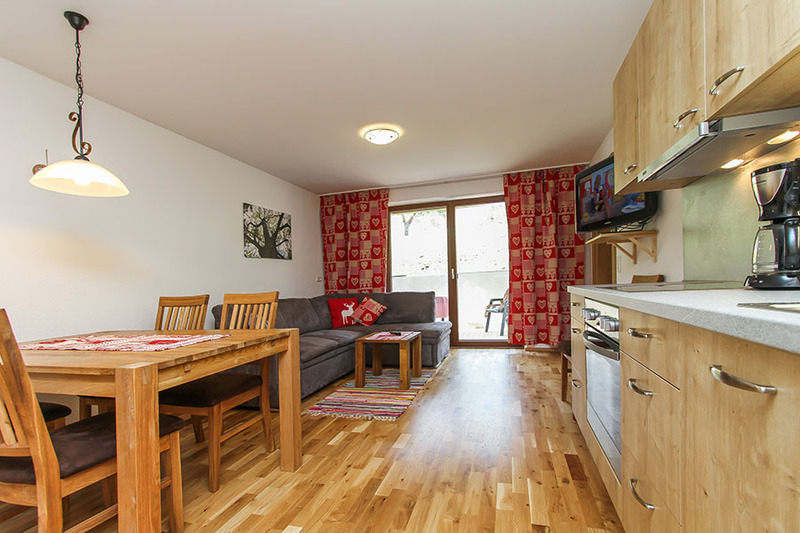 Lovely decorated and furnished apartments, a spacious outside area with a lawn for sunbathing, playground and BBQ place, a common room for convivial get-togethers as well as the infraredcabin, which will help you relax deeply after sporty activities, guarantee an unforgettable stay with us at Urlaubsparadies Lindaublick. 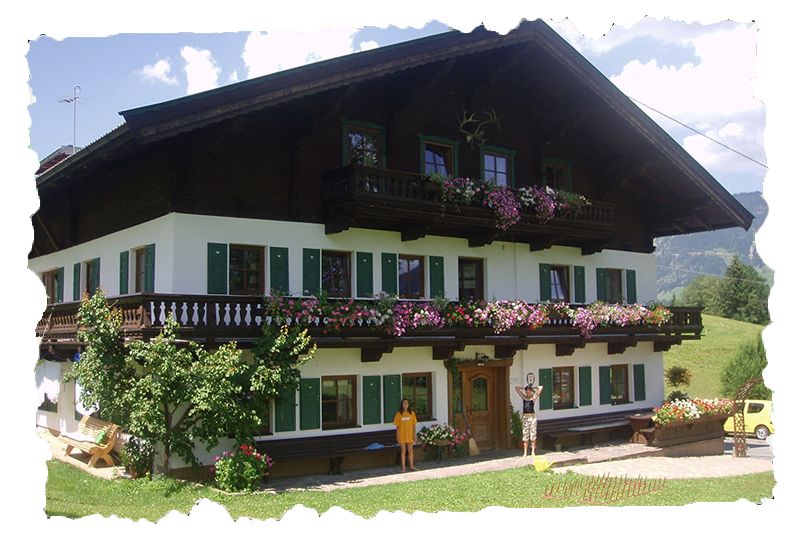 Our farm with cosy holiday flats in Fieberbrunn is situated ideally in a calm and sunny location, slightly away from noise and hubbub while the town centre is to be reached within a few minutes. 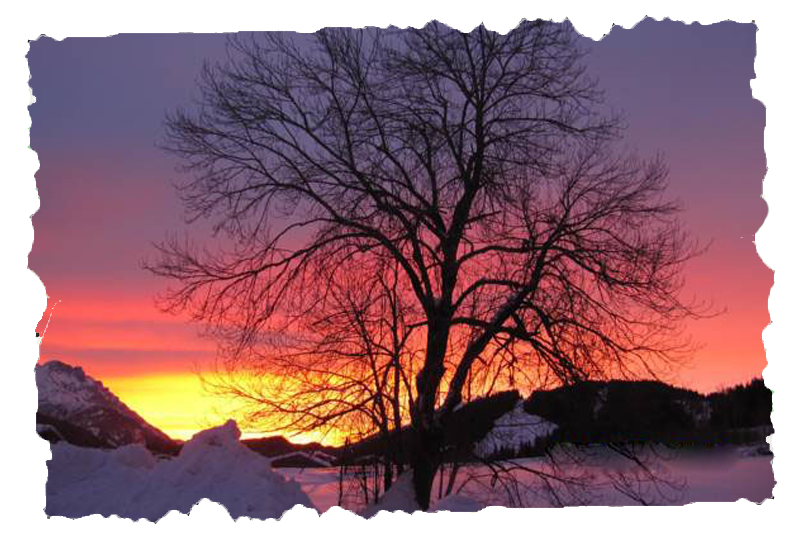 The ski lifts which connect your holiday destination Fieberbrunn with the ski circuit Saalbach Hinterglemm Leogang as well as a small lake for sunbathing days are nearby.